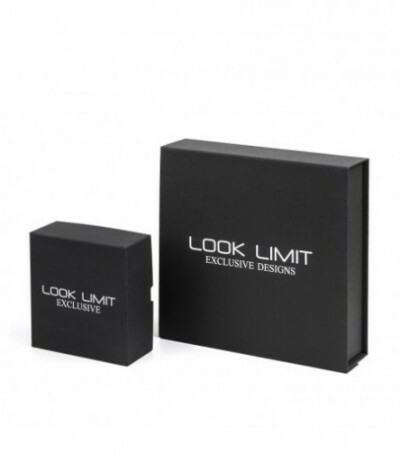 The design of this bracelet is perfectly in line with the character of Look Limit girls. 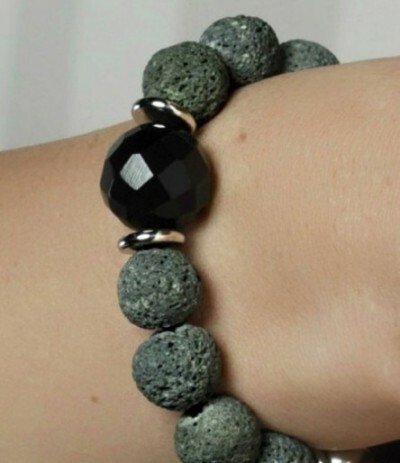 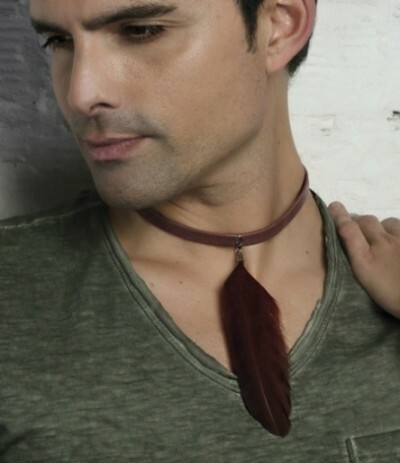 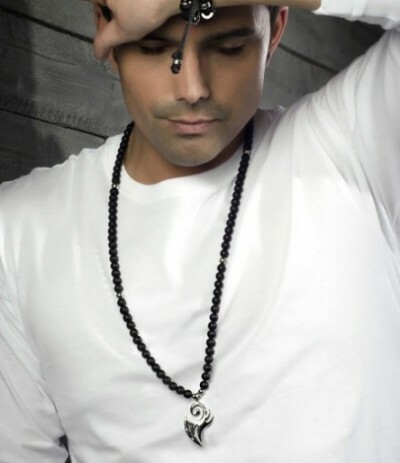 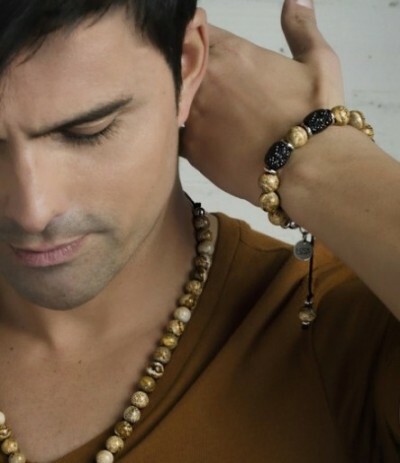 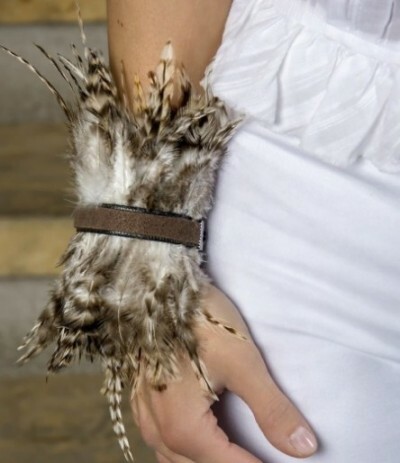 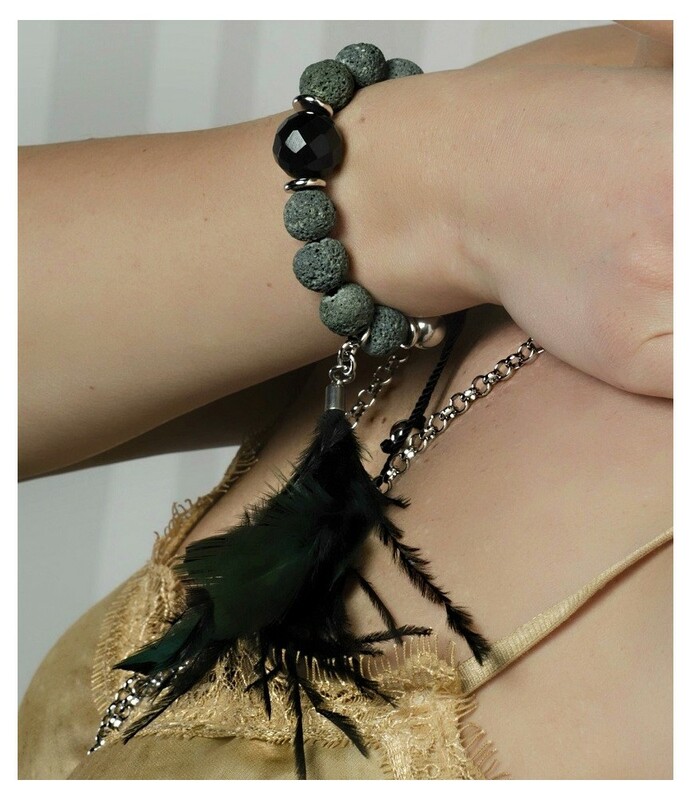 Made with khaki volcanic lava, natural feathers and a wonderful faceted agate. Modern and chic for a unique style.